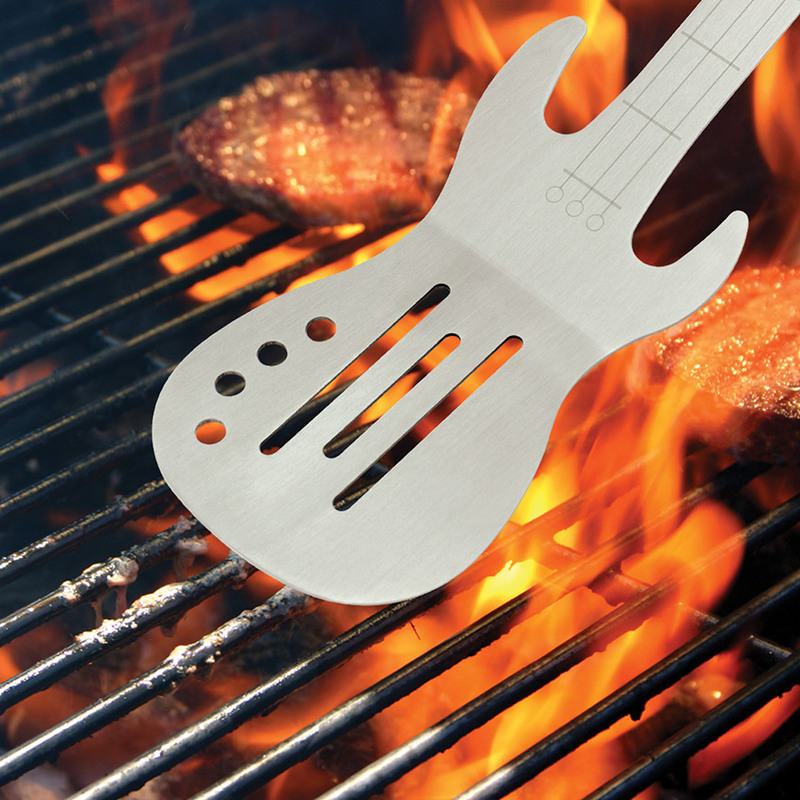 Being the master of your own bbq is guy 101. 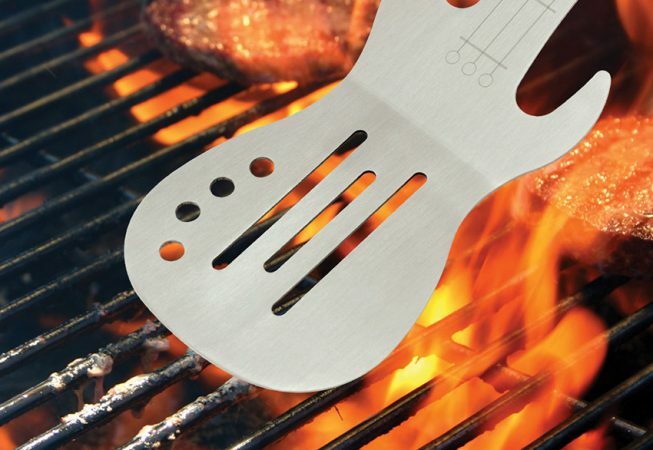 Check out these awesome BBQ Tools and accessories. Most of these can be purchased ONLINE and can be delivered right to your house.